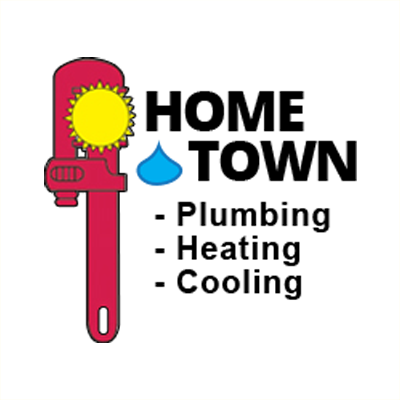 Home Town Plumbing, Heating & Cooling, originally named Oxford/Orion Plumbing, Heating & Cooling was established in 1998 in Oxford, Michigan. Home Town was owned by two local business men, Ken and Leeman. Ken started in the building industry at the early age of 12, working for his uncle. Ken now holds a master plumbers license as well as a Plumbing contractors license. Both Leeman and Ken are proud graduates of Lake Orion Schools. 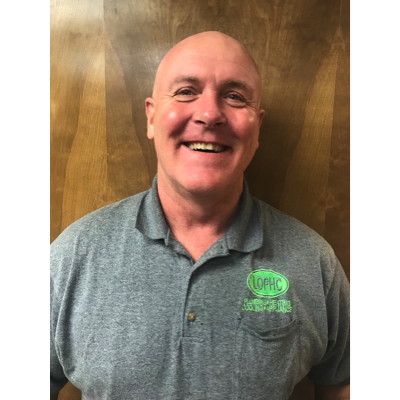 Home Town and LOPHC merged in 2017 and Ken serves as the lead back flow specialist as well as a skilled mechanical technician.